Christmas Long Stem Poppy and Christmas Poppy Spray available now. As the festive season draws nearer we would like to advise our customers that our online shop will close at midday on Tuesday 11th December and re-open on Friday 4th January 2019 to allow for the Christmas Closure of the poppy factory. The last date for telephone and email orders will also be Tuesday 11th December 2018 and the sales office will re-open on Monday 7th January 2019. We would like to remind our customers that we are now situated within Redford Barracks which means that there are no factory collections available due to access restrictions. Our Christmas Products Can Be Used For A Special Tribute At The Festive Season. 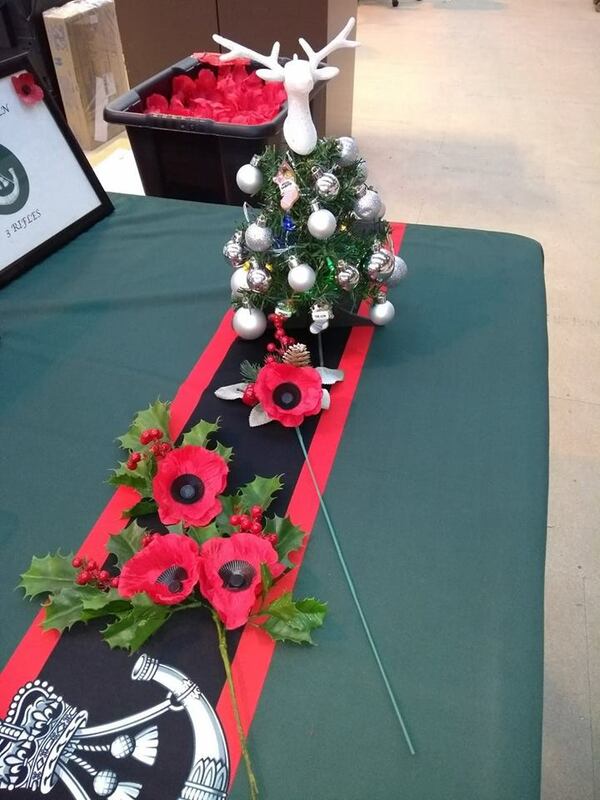 We still have some of our Christmas products available for sale, our Long Stem Christmas Poppy and our Christmas Poppy Spray were designed exclusively for Lady Haig’s Poppy Factory last year by our veterans Gerry and Stewart and have proved extremely popular. 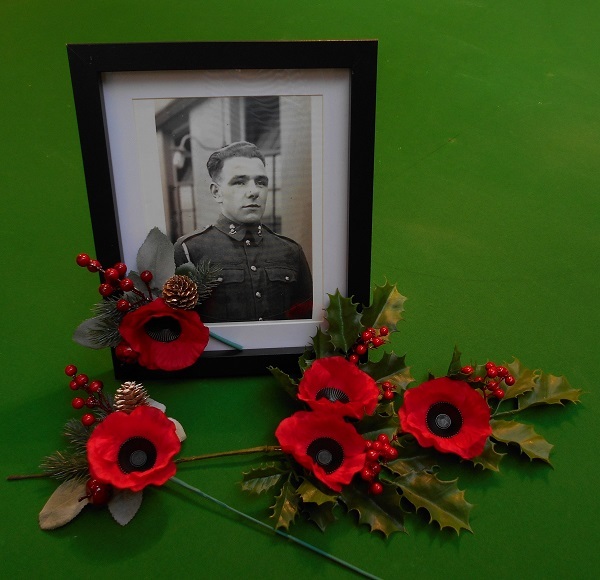 Christmas can be an especially difficult time for those who have lost a loved one and our Christmas remembrance items might be suitable for a special tribute at this time of year. These are still available to purchase until Tuesday 11th December to ensure delivery in time for Christmas.